VIGNESH SHIVN LOVES THIS BOARD MORE & MORE! The Censor certificate for a film, especially in Tamil Nadu is very important as a U certified film will give the producer a 30% entertainment tax rebate and also the family audience. Many films, mainly vie for this. There have also been complaints against the Censor board that although certain films deserve the A certificate, it gets away with U. There is quite a lot of debate going on in this issue. 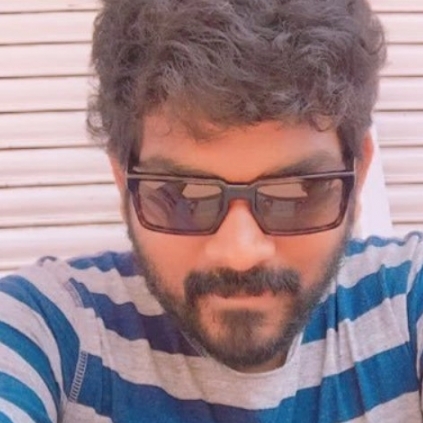 Director Vignesh Shivn expressed his feelings on the Censor certificate through a tweet that said, “#Dora - A certificate #Managaram -U/A #D16 -U/A But,Certain films wer giftd wit U-recently Lovin our Censor Board more&more, day by day”. It has to be observed that Nayanthara starrer Dora recently got A certificate and the team is not having the time to appeal to the revising committee as it is slated for next week’s release. (31st March). Kamal Becomes Part Of Censor Board. People looking for online information on Censor board, Vignesh Shivn will find this news story useful.